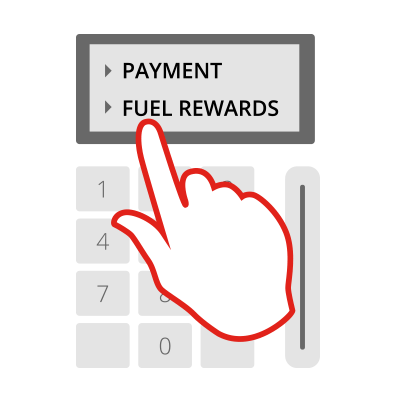 Fuel Rewards® program. Here's why. 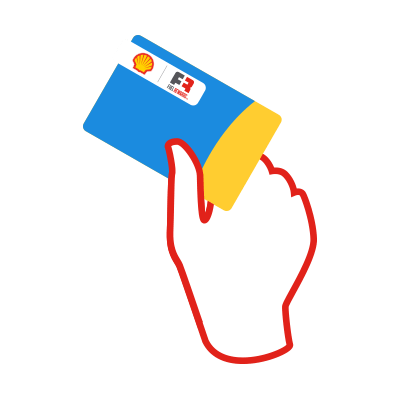 Fuel Rewards members® now get Instant Gold Status at Shell, which allows them to save at least 5¢/gal on every fill-up with any grade of fuel, including Shell V-Power® NiTRO+ Premium Gasoline. 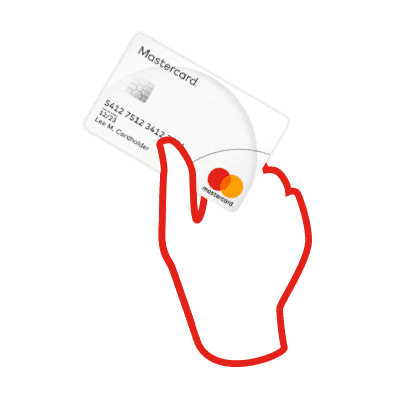 Plus, enjoy exclusive offers from Shell. 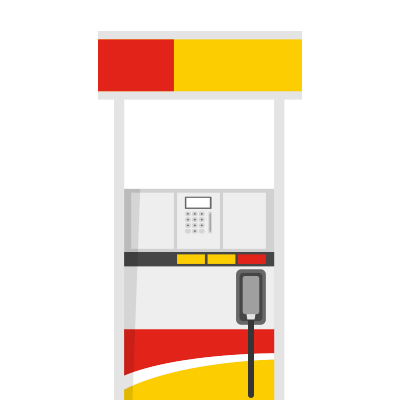 With over 12,000 fuel stations across the nation, Shell provides our members with the most convenient locations for redeeming rewards. 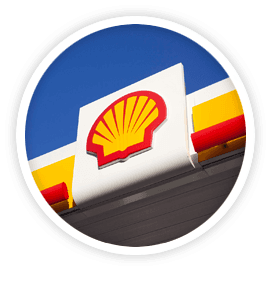 We want the best for our members, and Shell has the highest quality fuels available. 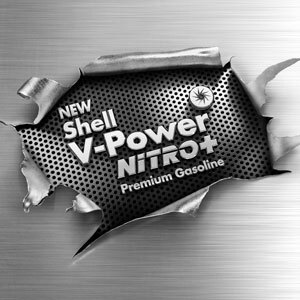 Shell V-Power® NiTRO+ Premium Gasoline provides the BEST total engine protection you can get.